16 Feb	This entry was published on February 16, 2013 at 2:23 am. 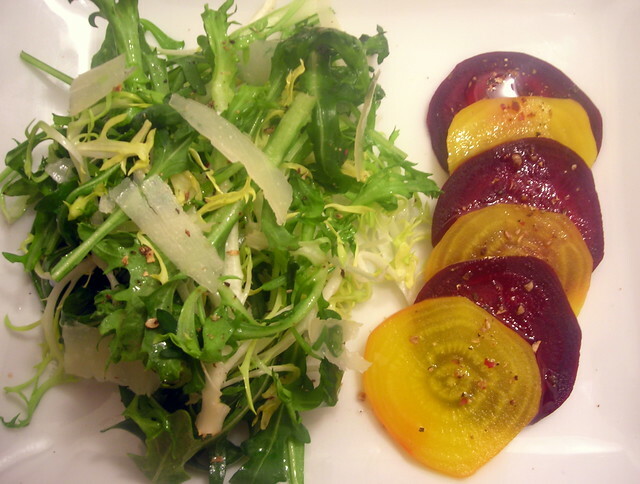 It’s filed under American cuisine, food, food photography, Gluten-Free, vegetarian, winter and tagged arugula, beets, food photography, frisée, gluten-free, salad, vegetarian, winter. Bookmark the permalink. Follow any comments here with the RSS feed for this post.